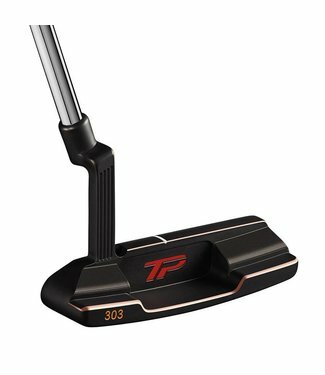 The TP Black Copper Juno incorporates TaylorMades rich new c.. 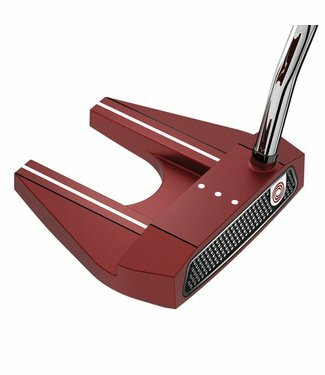 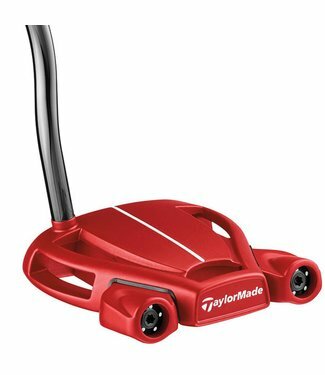 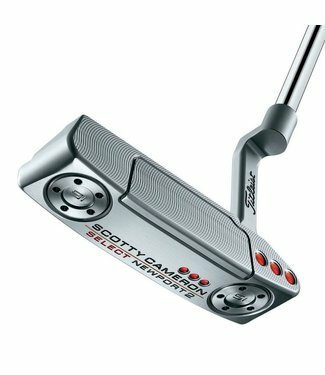 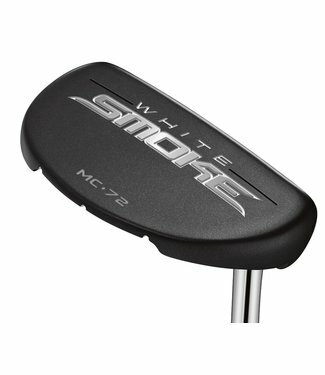 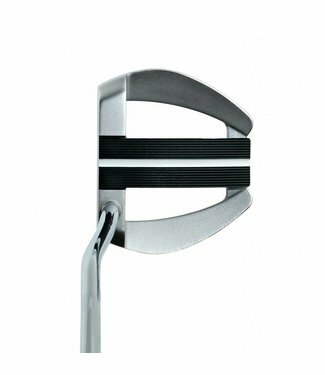 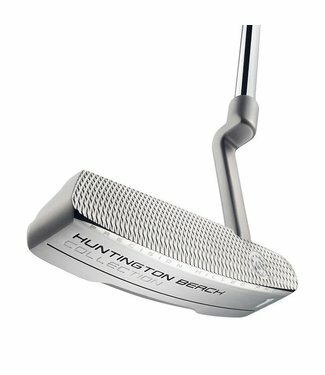 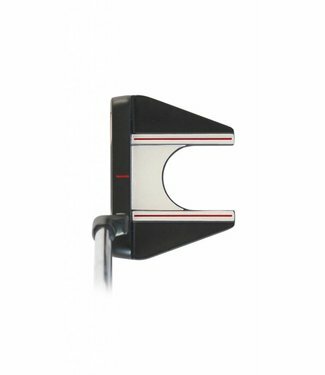 The O-Works Red #7 Putter is a modified mallet with weighted.. 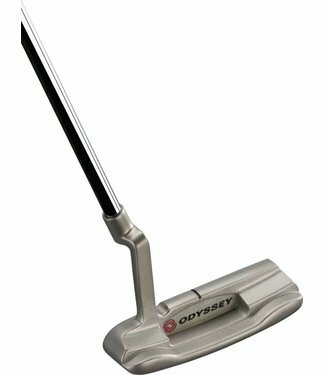 Roll true when it matters the most with the Odyssey White Ho..